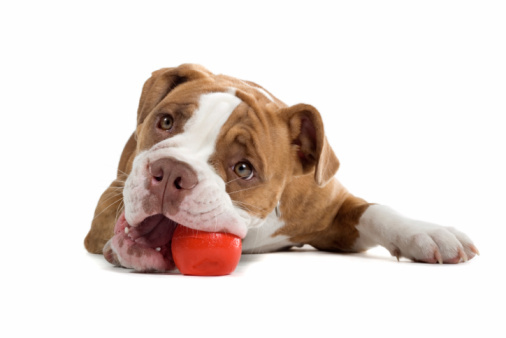 We want to provide individuals with the tools they need to train their dogs to be polite pets. The training classes provide knowledge about proper techniques to modify inappropriate behaviors and teach new skills. Our Basic Dog Obedience Class is available for all canines over 6 months of age. Each session runs for five weeks and is $60 plus tax. Classes are at the Pieloch Pet Adoption Center on Tuesdays from 6:00-7:00 pm. You can find the dates of upcoming sessions below. For more information or to sign up, contact our Animal Behavior Department, at (402) 441-4490 or animalbehavior@capitalhumanesociety.org. Classes for 2019 will be announced soon, check back often! Click here to view the Basic Dog Obedience Class Outline!